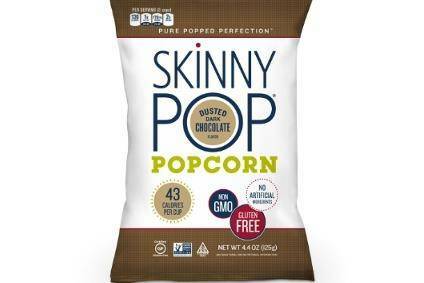 Amplify Snack Brands, the US maker of SkinnyPop popcorn, has closed a deal to acquire better-for-you snack food company Boundless Nutrition. Boundless Nutrition is based in Austin, Texas. 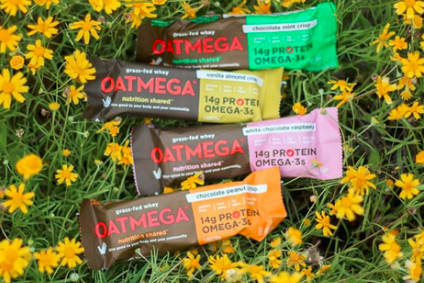 The group manufactures Oatmega bars and Perfect Cookie products. Its snacks are distributed in natural, grocery, mass and foodservice channels throughout the US. "We are excited to enhance our existing brand portfolio with the addition of the Boundless Nutrition portfolio," Amplify Snack Brands president and CEO Tom Ennis. "We have been attracted to the size and growth rates of the snack bar category for some time and the Boundless Nutrition brands have shown very strong momentum as consumers are increasingly looking for great tasting, convenient, on-the-go protein snack options." Ennis said he believes Amplify will be able to use its infrastructure to speed the growth of the Boundless Nutrition business, which he described as in the "early stages" of its growth cycle. Boundless Nutrition generated net sales of approximately US$7m in the 12 months to end-March, representing growth of "over 100%" on a year-over-year basis. 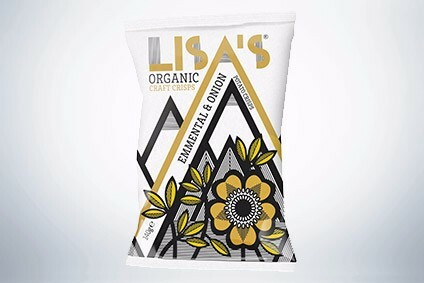 "Boundless Nutrition's brands are in the early stages of their growth cycle, which is being driven by the products' delicious flavour profile, distinct brand positioning, high-quality ingredients and blue-chip channel partners. 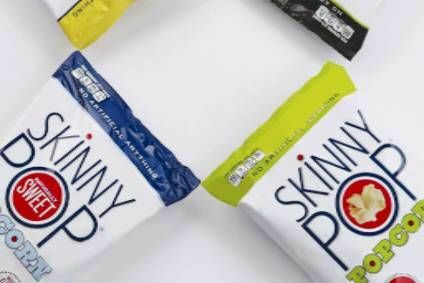 We believe Amplify has the capabilities to leverage our existing infrastructure and expertise in better-for-you snacking to drive significant growth and earnings, as we have done with SkinnyPop and more recently Paqui," Ennis said. Further financial details were not disclosed. However, Amplify revealed it funded the transaction with cash on hand and availability under its US$25m revolving credit facility. The acquisition is expected to be accretive to earnings per share in 2016, the company added. Amplify booked higher first-quarter sales in the three months to the end of March, boosted by the continued growth of SkinnyPop as well as the national rollout of its Paqui brand. Excluding the Boundless acquisition, Amplify expects full-year sales of US$233-237m, up 26.7-28.9% year-on-year. Adjusted EBITDA is forecast to rise 17.5-21.5% to US$88-91m.